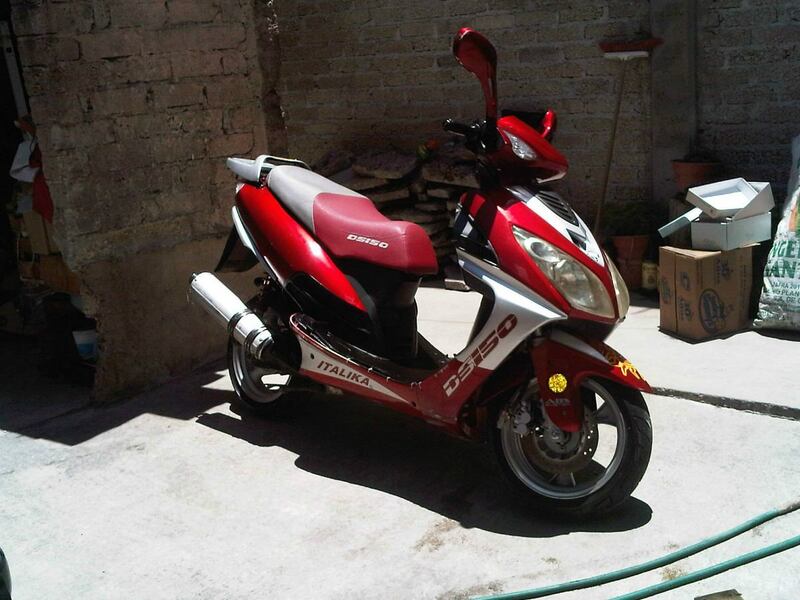 I was lucky to find a suitable Italika DS150 scooter or “motoneta” as Mexicans call it. I bought it from the third owner for around 8,300 MXN after extensive negotiations (original price was 9,500 MXN) and I was enjoying it for around 3.5 months. 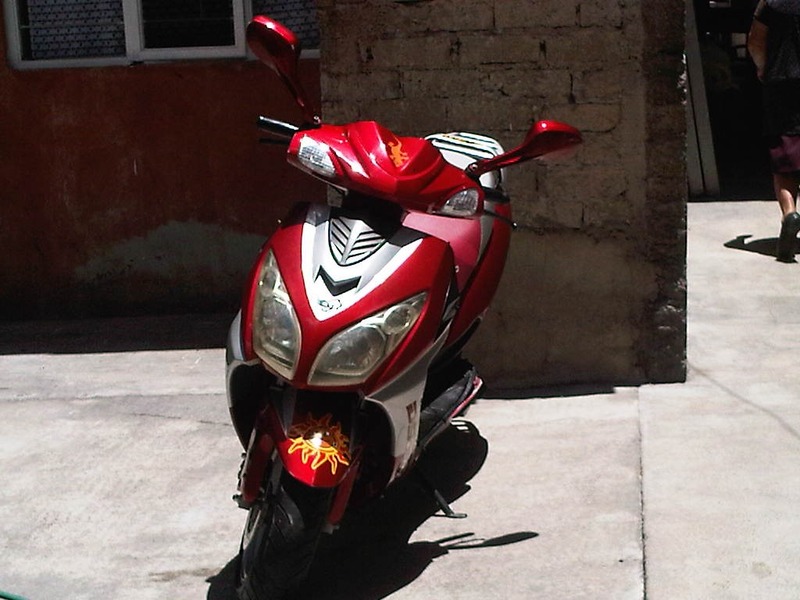 However, I do not recommend buying Italika branded scooter to anyone, especially not for every day use on bumpy Mexican roads. The quality of the bike is just bad and I experienced constant technical issues, mostly associated with poorly constructed plastics holding the whole scooter together. It felt like I repaired one part and another part got broken immediately. Wedge belt was suddenly ruptured on one beautiful day when I was hurrying back home in rain. In service center they told me that the wedge-belt was worn-out and this happens after some certain amount of ridden kilometers. Nevertheless, on that rainy night, I needed to abandon the motorbike somewhere in the middle of nowhere and come back for it next day to get it to the service centers. Two straps that hold exhaust were broken one by one. This is probably the cause from really bumpy and non well maintained Mexican roads. When the exhaust straps was fixed a metal tube holding the exhaust and leading exhaust gases out was cracked and needed to be welded up. So I dismounted it and used the bike for some time without the exhaust. Plastics on the motorbike body were constantly causing troubles. It was like there was always less and less plastic holding the bike together because many things cracked down or fly from the bike while riding. Once, the front fender cracked and fly off the bike on the move. Then the front plastic part that holds lights just cracked and held on bike just because of the cables leading the head-lights. Some time they worked some time they just didn’t depending on which kind of road I was using. If it was a bumpy road, it usually didn’t work, on maintained road they worked some times. Then I discovered that the bulbs of winkers were too loose and needed some improvisation methods to be fixed. The headlights just stopped working at some point; firstly it was because of a switch and then they just burned out. After some time a screw holding it got lost and the main stand fell off and couldn’t be used any more. Moreover, there were several parts of the bike where screws were loosen and the whole bike was shaking while being ridden.